Our tall and super-tall building specialists are experts at creating awe-inspiring, gravity-defying structures that are cost-effective, safe, and highly attractive places to live and work. 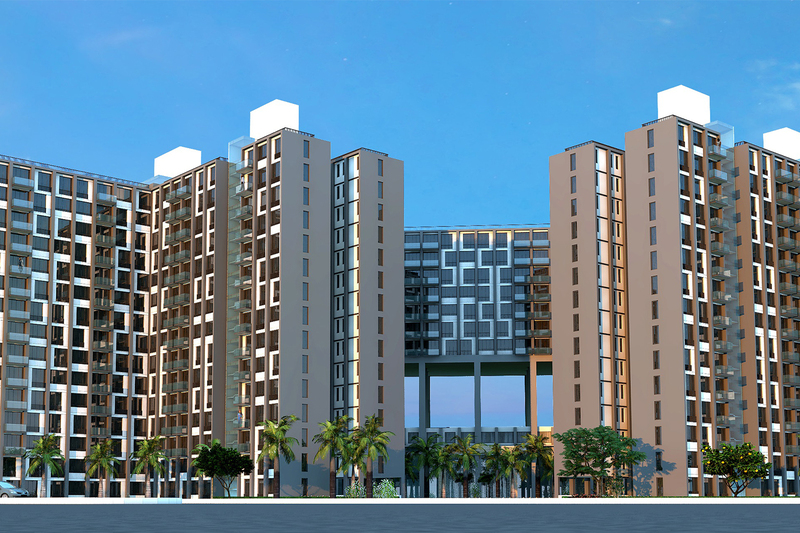 Situated on the site of the former Shrinivas Cotton Mill, The World Towers is located on 17 acres of land in the Upper Worli area of Mumbai where it neighbours a number of other prime real estate developments. 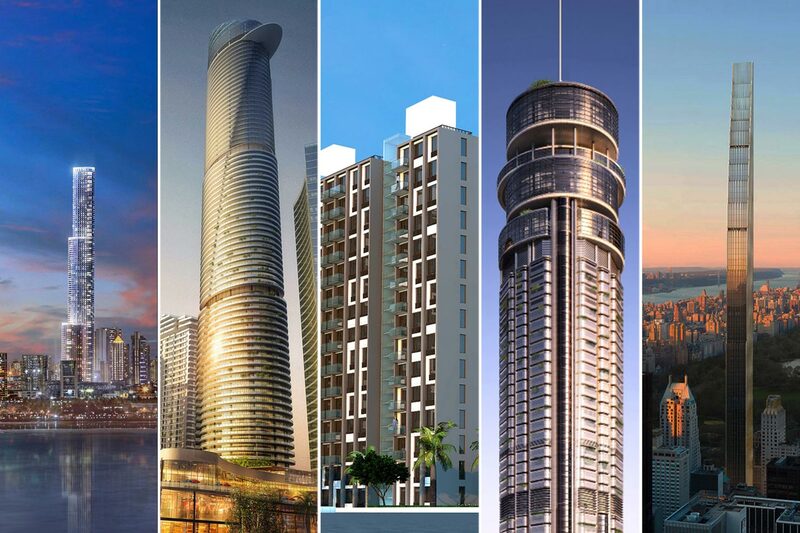 What sets The World Towers apart is that one of the three towers will be the tallest residential building in the world. 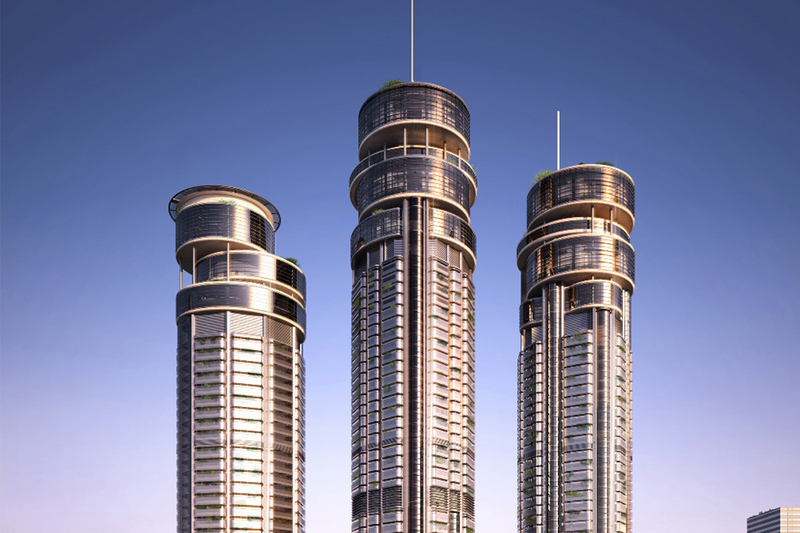 The World Towers, Mumbai is set to rise more than 420 metres into the skyline, with World Crest standing at more than 200 meters and the third tower soaring over 315 metres beside it. With this ambitious project, Lodha Group aims to reinforce its leadership in providing quality luxury residential developments in India. 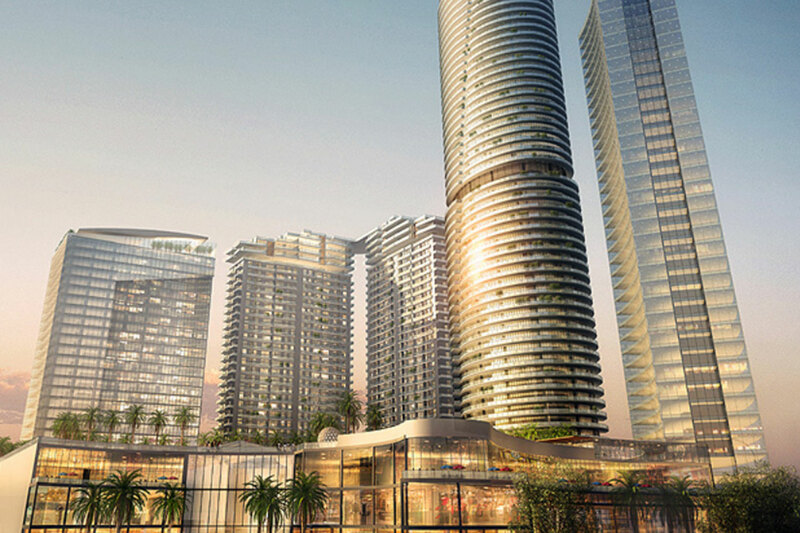 As the World One tower sets a new precedent for construction in India, a key challenge for the BuroHappold Engineering team was to work on the super high rise construction, where local codes were inadequate due to the nature of the design. We combined our extensive international experience with local knowledge and practices to build a base for the building services design that resulted in solutions that met international requirements and best practices without diluting local requirements. Breathtaking in its scope, the new mixed-use Supernova township comprises a series of tall and super high-rise buildings on the Yamuna River waterfront. Its main tower climbs 300 metres into the New Delhi skyline, overlooking a 29 storey commercial building and two 41 storey residential buildings. A glazed podium housing retail, cinemas and a hypermarket sits below a 240 metre high five star hotel. The harsh climate in New Delhi sees earthquakes, monsoons and blistering heat frequently in the region. BuroHappold’s designs needed to ensure that Supernova’s eloquent structures would be able to withstand the extremities. Our MEP engineers were tasked with developing systems that would not only work seamlessly with the architecture of the towers, but also meet strict design codes. In order to overcome the risks of harsh weather conditions, our team carried out wind tunnel tests to optimise the performance of Supernova’s tall buildings. Further strengthening the buildings, 3D Plaxis analysis has been carried out by our geotechnical experts to design the strongest possible foundations. 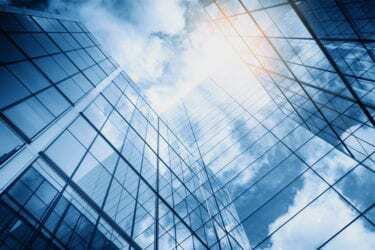 The result is a development of towers designed to resist high seismic and wind forces. Forming part of the sought after Divyasree Technopolis mixed use complex, which incorporates commercial offices, residential villas and luxury apartments, West of 77 is a residential development that features five 14 storey apartment buildings and a clubhouse. 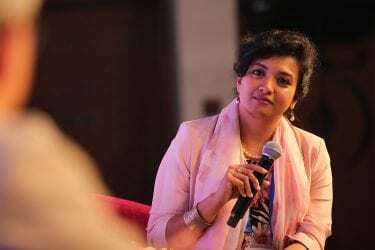 Our work was pivotal to realising a development that provides the people of Bangalore with liveable luxury in the heart of a thriving community. West of 77 Apartments offers residents stunning architecture, comfortable accommodation and great facilities, all at an affordable price tag. BuroHappold delivered the structural design and building services engineering for this project. A key element of our client’s brief for the apartment blocks was the concept of modularity, which meant our team had to come up with a structural design that maximised repeatability in the building form. In addition, our client wanted to include prefabricated bathroom pods in all of the apartments, which further challenged our engineers to find structural options that would enable us to install the pods on every floor after the buildings were constructed. To solve the problem of installation access for the prefabricated bathroom pods, our structural engineers carefully considered a variety of options to find the optimum solution. The result was a design that used closed spaced walls in one direction, and long walls at the end of each wing with no peripheral beams. This maximised available height in the internal spaces, allowing easy installation of the bathrooms and also improving the interior environment for residents. It is also a highly flexible and cost effective design strategy. This high rise, mixed use developed in the Worli region of Mumbai will feature three towers with breathtaking views reaching out over the city and to the Arabian sea beyond. Comprising high quality residential accommodation and numerous commercial spaces, such as health and fitness complexes, swimming pools and restaurants, the circular towers will offer a unique addition to the cityscape. The central tower will also include luxury sky bungalows on the upper storeys. The height of the towers, along with their complex form, meant that the design team had to move away from construction methods typically seen in residential buildings in India. It also meant that aviation approval was required prior to building, which necessitated height modifications to our original structural design. In addition our client requested a number of last-minute layout alterations, challenging both our ability to work under pressure and the tight timescale of the project as a whole. Meeting our client’s changing layout requirements was also challenging, but our engineers responded quickly to adapt our designs using solutions that would cause minimal impact on all other aspects of the design. This ensured the planned installation of the services system was unaffected, and that the delivery time for the overall project was maintained. Located in the heart of midtown Manhattan, 111 West 57th Street is formed from the original landmark Steinway building and a new tower built alongside it. 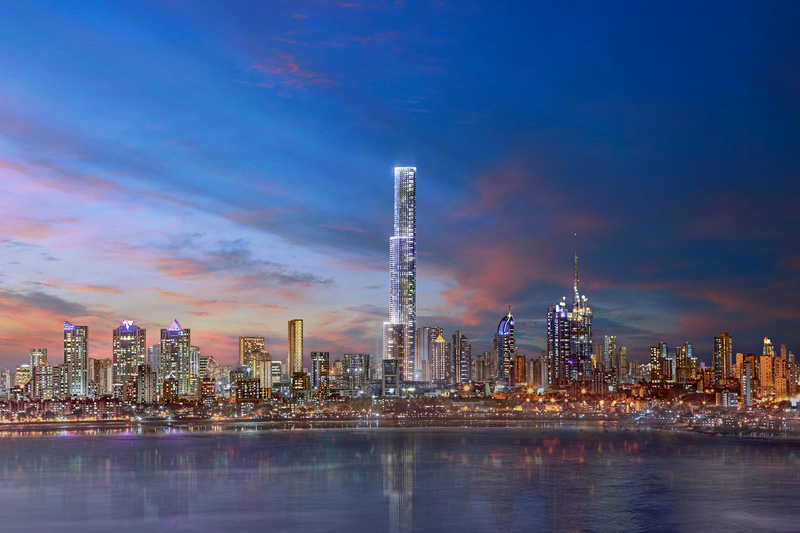 The 29,357m2 mixed-use tower takes advantage of sweeping views of Central Park, and will feature residential apartments and a large retail component with shared recreation spaces and lobby. The design of the new tower has been conceived to bring back the essence of historic New York City towers while employing the latest technology to push the limits in engineering and fabrication. This is apparent in the narrowness and height of the structure, which is 13 metres wide and more than 426 metres tall. The building features textured terracotta ornamental and bronze detailing, which references traditional approaches while providing a rich aesthetic. A key requirement for our team is to ensure that the facade is capable of supporting the heavy weight of the terracotta, especially given the building’s extreme slenderness. The forward thinking approach to engineering and architectural design is immediately visible from the narrowness and height of the structure, as well as in the technical and material boundaries the tower explores. 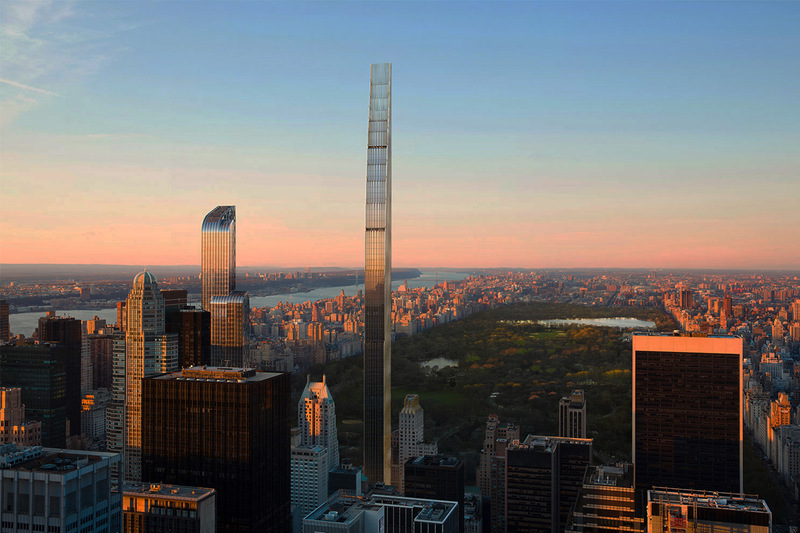 When completed, the building will not only become one of the thinnest skyscrapers in the world, but will also take its place on New York’s skyline as one of the city’s tallest and most iconic buildings.